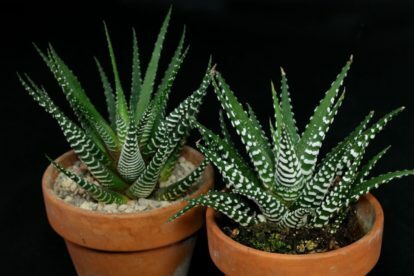 The Tiger Aloe grows best in part to full sun with a minimum of 3 hours direct sunlight per day. Summer afternoon sun is welcome. 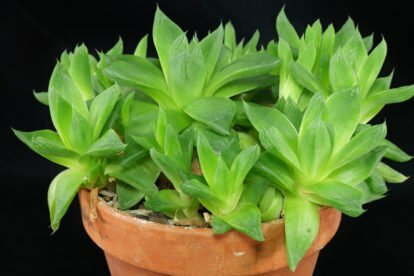 Standard mixes for cacti and succulents can be used. 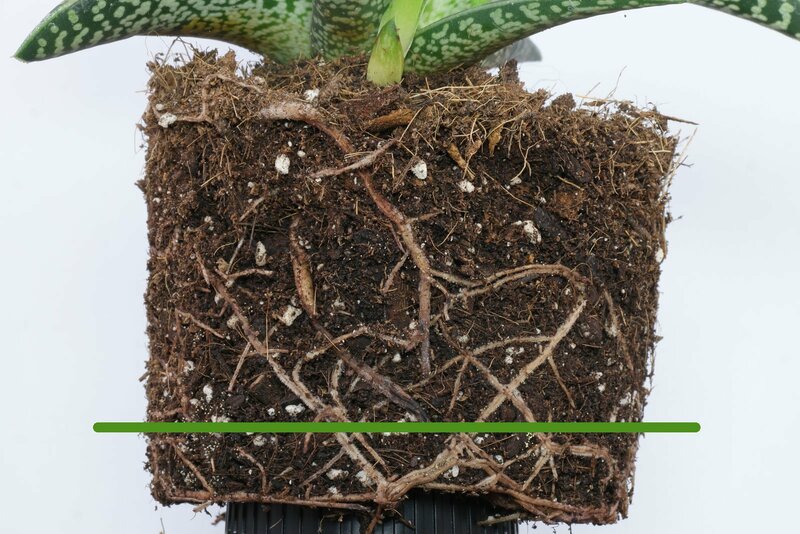 Let the soil dry out or nearly dry to about 90 % of the pots height between the waterings. 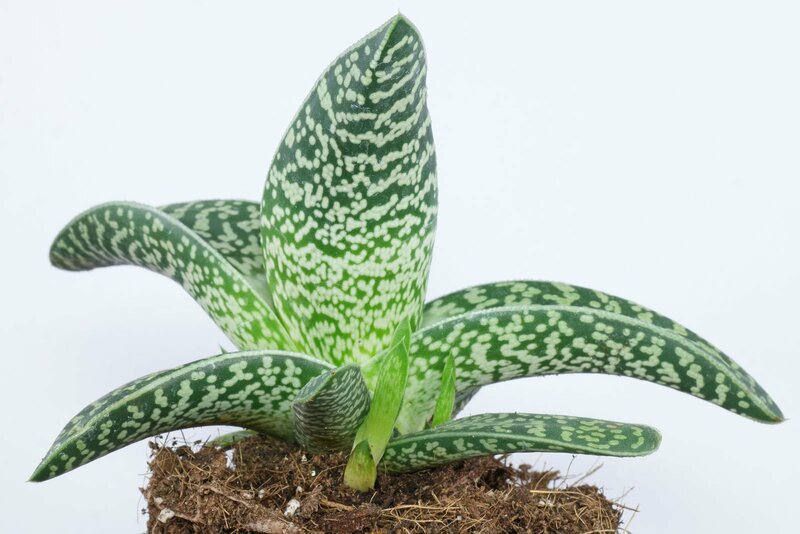 Water sparingly if placed somewhat cooler during winter and also during hot summer weeks with temperatures of 30 °C (86 °C) or above. Feed every 4th to 8th week from spring to fall with standard liquid fertilizer. 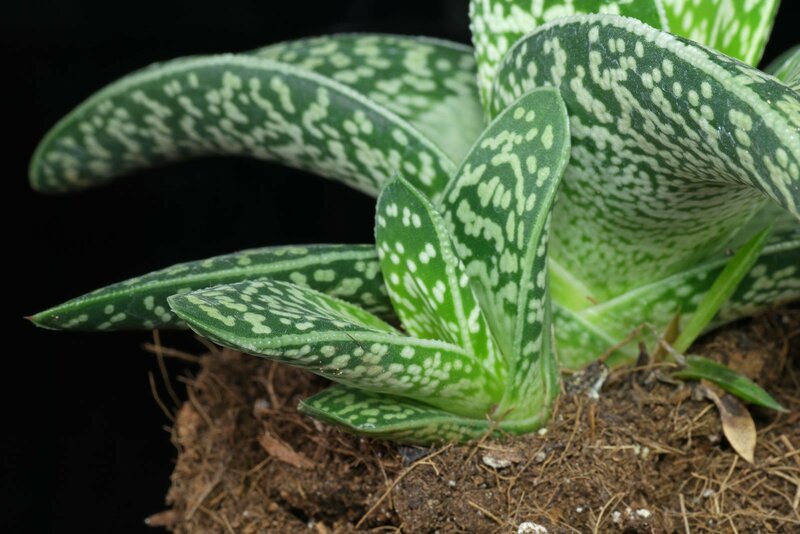 New bought or recently repotted plants don’t need to be fed for the first year. 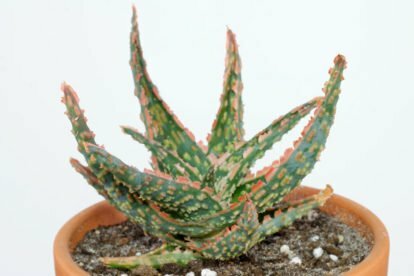 Gonialoe variegata can be grown warm the year round. A winter rest period at about 10 to 15 °C (50-59 °F) is also fine. Minimum temperature is 5 °C (41 °F). 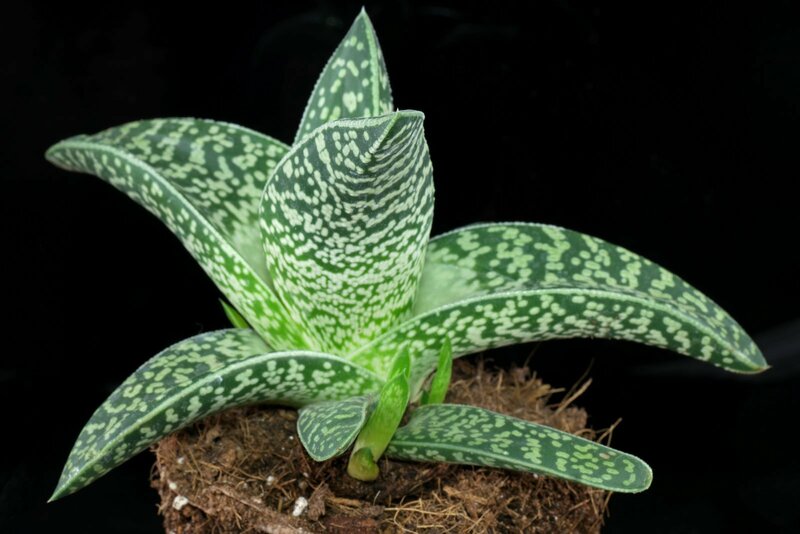 If the Tiger Aloe does not want to flower place it at 10-15 °C for 8 to 12 weeks. Offsets can be removed if they look like this one. 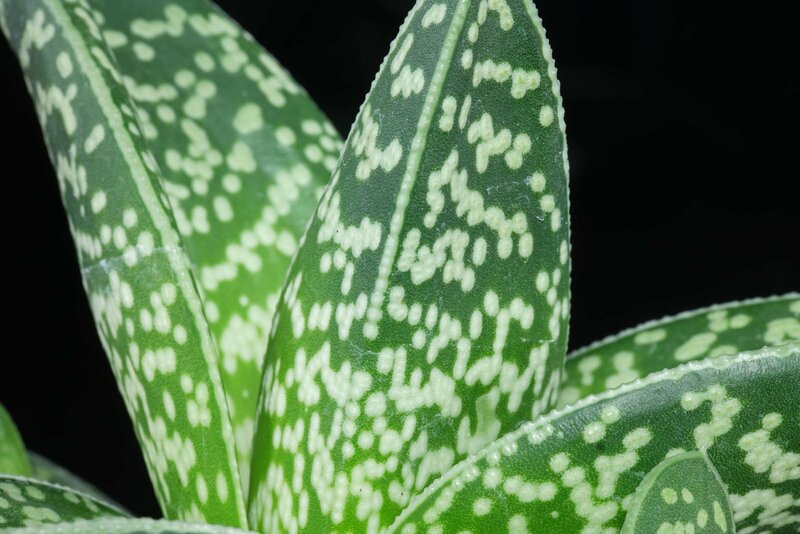 Aloe variegata is named after its sprenkled and variegated leaves. 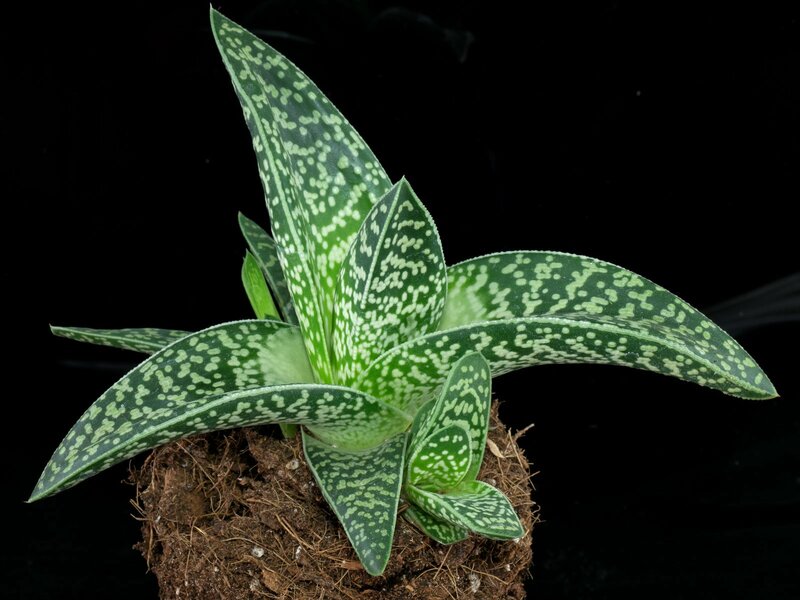 The botanical name has been changed to Gonialoe variegata in 2014.